Contact us to know more about Thai Airways Facilities at Suvarnabhumi International Airport. 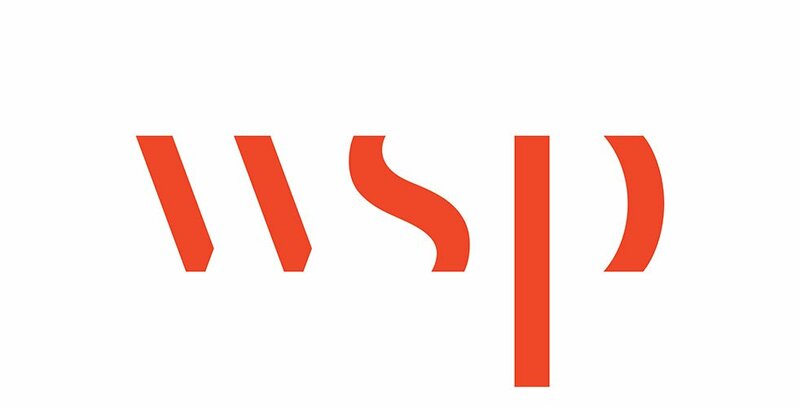 WSP was selected to provide project management consulting services for the design and construction of all Thai Airways facilities at the Suvarnabhumi International Airport (second Bangkok International Airport). The facilities included an air cargo terminal, air catering facility, aircraft maintenance facility, ground support equipment facility, operations center and customer service center.